EvaDav is a native ads and push notifications network based in Cyprus. The push notifications is one of the high converting ad format for monetizing blogs and websites. You might have seen small popups on the bottom right side or center of the web page. The specialty of this ad format is that it fits well on all devices like PC, Mobile and Tablet. The publishers can monetize their websites and advertisers can promote their products or services using EvaDav ad network. 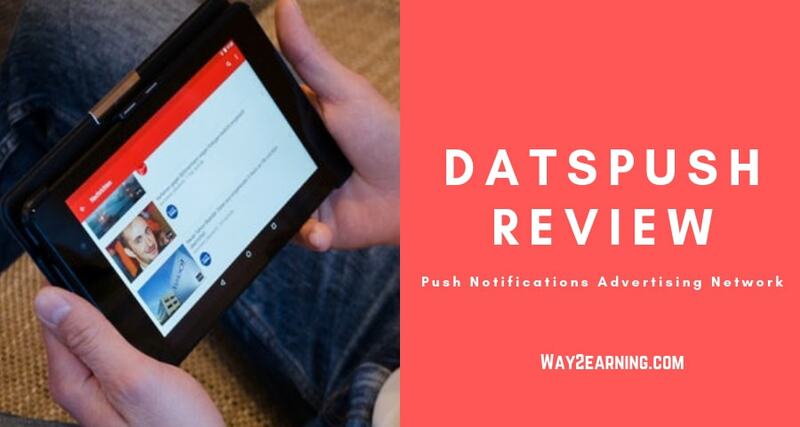 How To Join EvaDav Push Notifications Ad Network? What Are The Best Features Of EvaDav Ad Network? Go to EvaDav publisher signup page and register yourself. Once you get approval, you can install ad code and monetize websites. The publishers will earn money based on the subscriptions. The publishers can have access to the following ad formats : Push notification (pop up) and Native widget. There is no minimum traffic restrictions for publishers to join EvaDav ad network. EvaDav accepts both adult and non-adult traffic. EvaDav pays publishers on weekly basis. You must reach at least $25 to withdraw funds. The payment options are PayPal, Skrill, Webmoney, Epayments, Paxum, Payoneer and Bank transfer. Apart from publisher program, the EvaDav ad network also lets you make money through referral program. The rate of commission is 5%. 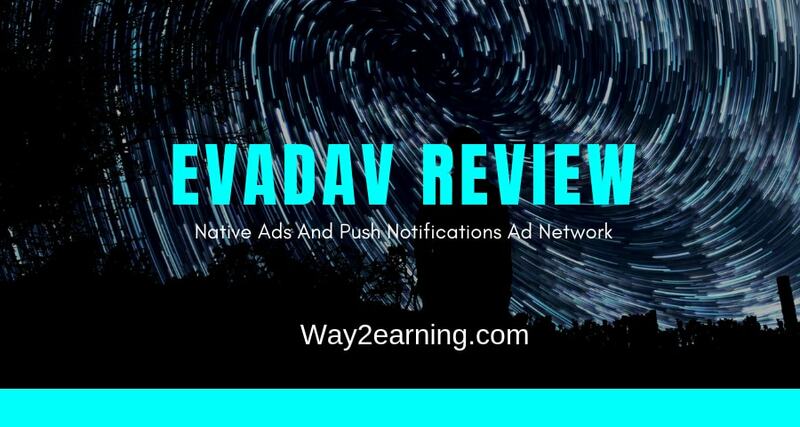 EvaDav native and push notifications ad network is ideal for both publishers and advertisers. If you had worked with EvaDav ad network, then please share your experiences in the comments section. Hope this Evadav review help publishers and advertisers to get started. Join Evadav Native & Push Notifications And Start Making Money !!! Can it work with wordpress.com ads? Madam is your blog hosted on WordPress.com or WordPress.org? It may not work for WordPress.com blogs. But, it works perfectly for WordPress blogs. Their paying model for publishers is CPM, CPA or both? The revenue model can be both.